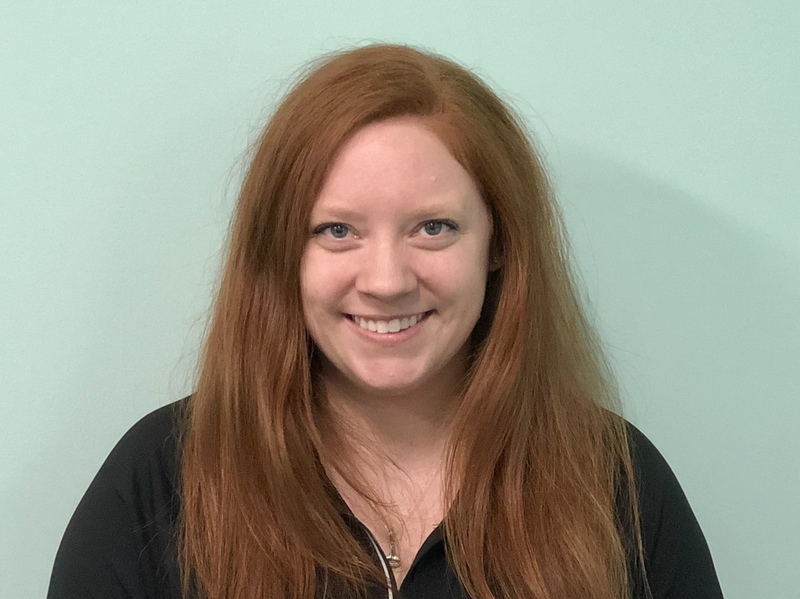 Dr. Holly Hibbard received her Doctorate in Physical Therapy from the University of Maryland, Baltimore and received a Bachelor of Science Degree in Integrative Neuroscience from Binghamton University while working as an ACE Certified Personal Trainer in their athletic facilities. Dr. Holly enjoys working with patients of various diagnoses and believes in focusing on individualized treatment to assist each patient on their road to recovery. Dr. Holly has focused her training on sport injuries, post-operative patients, and vestibular rehabilitation. In her spare time, Holly enjoys lifting weights, yoga, hiking, and spending time with friends and family!